The NFL has gotten fat and happy and doesn’t appreciate fans like it used to. 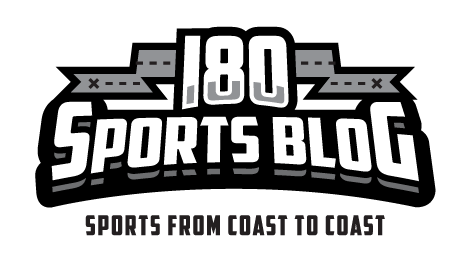 Sure, you’ve put on a few pounds and have developed a wicked bald spot, but what if I told you there was a professional sports organization — replete with all the strategy and personality types you’ve grown to love — that would actually love you back? NASCAR is the best sport you currently aren’t paying much attention to. While the big four — and especially the NFL — have stagnated, NASCAR has developed into an enthralling spectacle full of nuanced strategy and non-stop action. Before the season starts again in February, here are five reasons you should be watching. “In a sport where 43 different teams are separated by less than a full second, every little advantage goes a long way,” says Cole Whitt, 24-year old driver of the #35 Speed Stick car for Front Row Motorsports. Each Sunday during the season, Whitt squares off against legends like Tony Stewart, Jeff Gordon, Dale Earnhardt Jr. and Jimmie Johnson. He has had success, finishing a career-best 13th at the GEICO 500 at Talladega, even though his team operates on a budget roughly 1/8th the size of the larger teams. Check out this video of Cole’s journey from winning carting national championships as a pre-teen, to competing at the highest level of the sport. Did you know NASCAR came into being as the result of bootleggers arguing about whose driver could navigate the terrain down a mountain the fastest and drop off a delivery at a local speakeasy? NASCAR is rooted in bootlegging and because of this, doesn’t take itself too seriously. As NASCAR evolved, and speeds increased, successful teams ditched pit crew members who were there to hang out and smoke cigarettes. Now, racing teams recruit athletes from other sports to fill positions. You won’t hear about CTE, but that doesn’t mean safety isn’t a primary concern, for spectators and drivers alike. Watch Austin Dillion’s crash at Daytona during the 2015 Firecracker 400 and consider no one was injured. It was no miracle, but rather the result of years of engineering. NASCAR cares about its fan base and doesn’t treat paying spectators like they are fortunate to consume the product. No major sport allows access to the facilities and the drivers the way NASCAR does. Most races during the season last an entire weekend, starting on Friday with the Camping Truck World Series, the Xfinity Series on Saturday, and the Sprint Cup on Sunday. 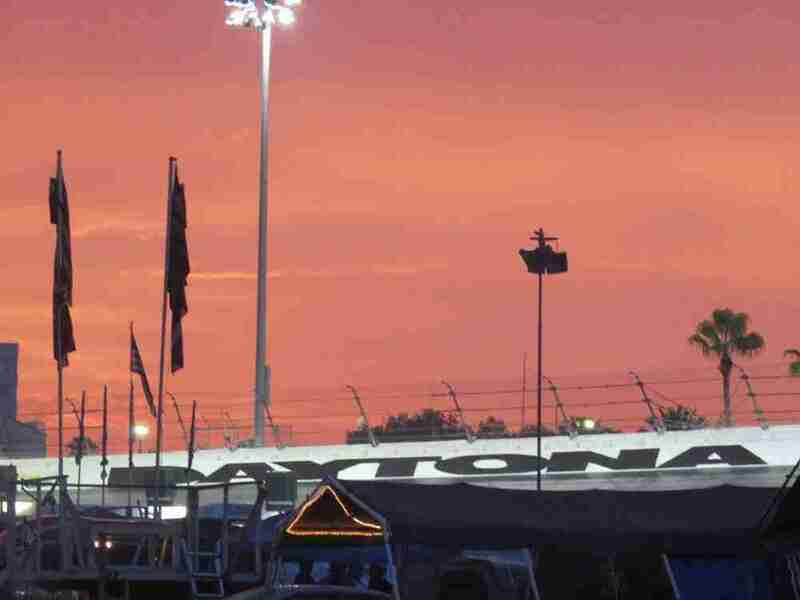 Between races, fans are treated to live music, can camp out for the duration of the weekend, and are allowed to bring a cooler with their favorite beverages into the stands. It’s truly a festival vibe without the restrictiveness of an NFL game. Each racetrack has its own feel and personality and impacts the outcome of the race, the way Major League Baseball’s Wrigley Field or Fenway Park and their unique dimensions and configurations can impact the outcome of a game. The most impressive sensory experience of attending a race is the sound of the cars. It isn’t just a sound that you hear with your ears, but a tangible vibration you feel in the depths of your chest. Attending a race in person will hook you on watching NASCAR on television. In NASCAR, everything is predicated on speed, on and off the track, which means there are no television timeouts or pauses in action thanks to endless replays. Even during a yellow flag caution, things are happening that can determine the outcome of the race.